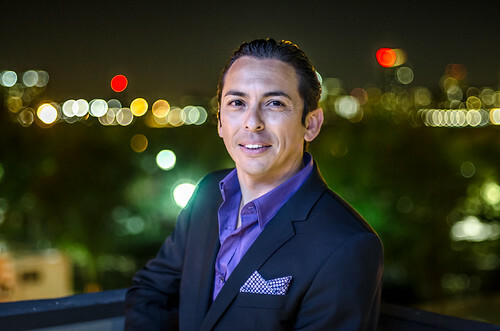 To make sure our online Social Media Training Bootcamp stays timely, I spoke to social media marketing analyst Brian Solis about his new book What’s the Future of Business – Changing the Way Business Create Experiences, which redefines the key elements of an effective social media strategy. If you haven’t read it yet, the new book advances his “shareable moments” concept into a framework for social media engagement by identifying when, what and how organizations can best shape the dynamic customer journey, suggesting social media marketing should be about shaping intentional experiences or the experiences customers have through experience architecture. If you’re not familiar with Brian, he’s a principal at Altimeter Group, which is a research and advisory firm. He’s also a keynote speaker and the author of two best-sellers The End of Business as Usual and Engage! Prior to Altimeter, he founded FutureWorks, a marketing agency focused on digital media, branding, and business strategy. He also created The Conversation Prism in 2008, an infographic categorizing the various social media categories and the companies that provide those services. Also, I talk about overcoming the challenges associated with social media consulting, recurring revenue and invite listeners to sign-in for the Comply Socially reseller program. Schwartzman founded iPRSoftware, his best-selling book “Social Marketing to the Business Customer” is the first book devoted exclusively to social media for business-to-business communications, and he’s founding chair of the Digital Impact Conferencein NYC.